Indulge your loved ones with quality bed and bath products that are tailor-made to suit your tastes. Our personalized bed and bath accessories make it easy to add a custom feel to any home. Send your kids off to school trip with a personalized toiletries bag and other custom bathroom accessories, or prepare for a family vacation with personalized towels, cosmetic bags and more. Browse our wide selection of custom bed and bath products to find unique gifts, décor and accessories to pamper yourself and those you love. 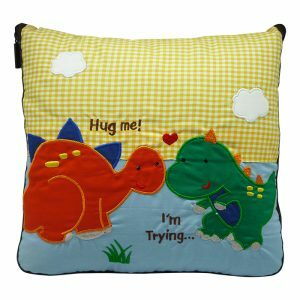 Two-in-one Pillow Blanket Dinosaur is a multi-functional must have item which consist pillow and blanket in one package. 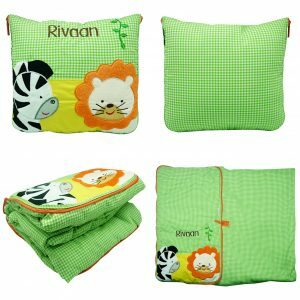 Two-in-one Pillow Blanket Zebra & Lion is a multi-functional must have item which consist pillow and blanket in one package. 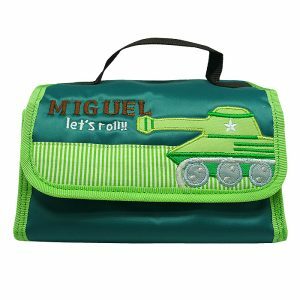 Art Bag Maggie Army is your little one’s multi purpose storage bag. It will fit for all purposes, which functions as toiletries storage, art storage, and also stationery storage. 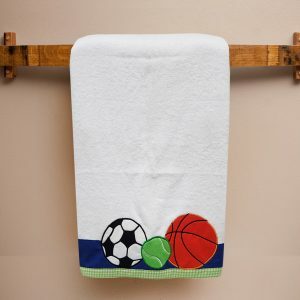 Bath Towel All Sport can make a cute and adorable gift for any occasions. 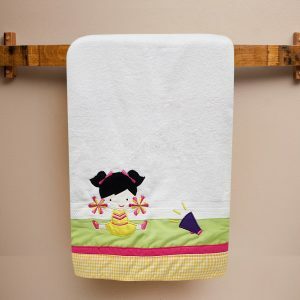 Not only perfect as a birthday gift, but this towel also perfect as kids bathroom decor. 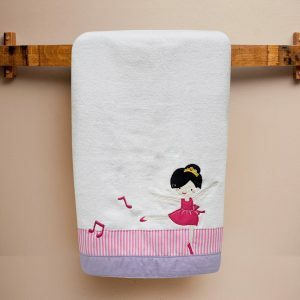 Bath Towel Ballerina can make a cute and adorable gift for any occasions. 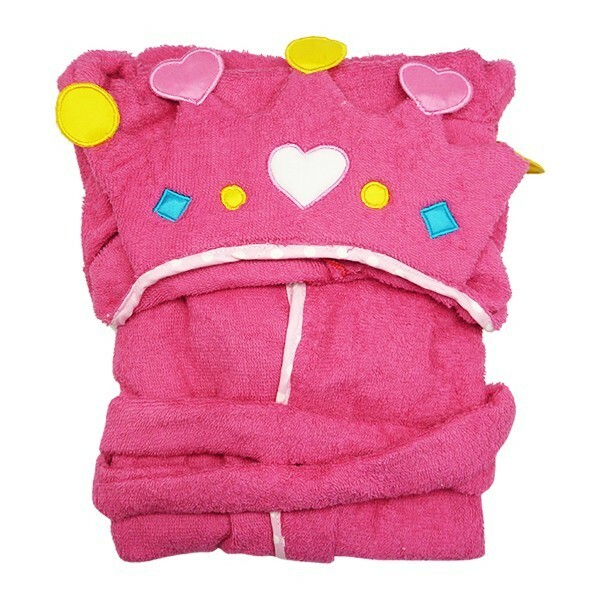 Not only perfect as a birthday gift, but this towel also perfect as kids bathroom decor. 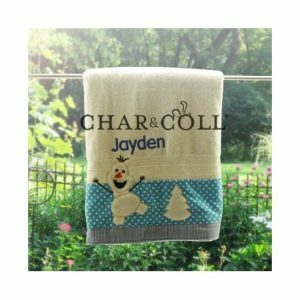 Bath Towel Cheers can make a cute and adorable gift for any occasions. Not only perfect as a birthday gift, but this towel also perfect as kids bathroom decor. 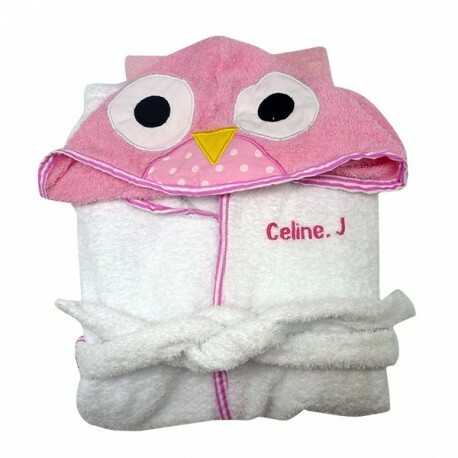 Bath Towel Construction can make a cute and adorable gift for any occasions. 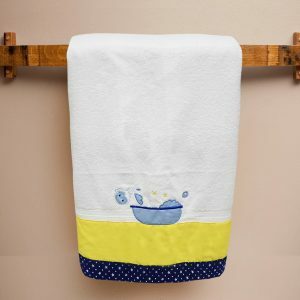 Not only perfect as a birthday gift, but this towel also perfect as kids bathroom decor. 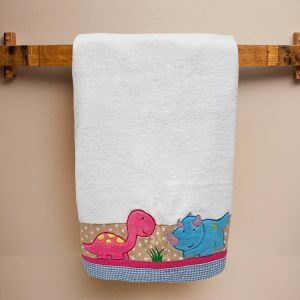 Bath Towel Dino Girl can make a cute and adorable gift for any occasions. Not only perfect as a birthday gift, but this towel also perfect as kids bathroom decor. 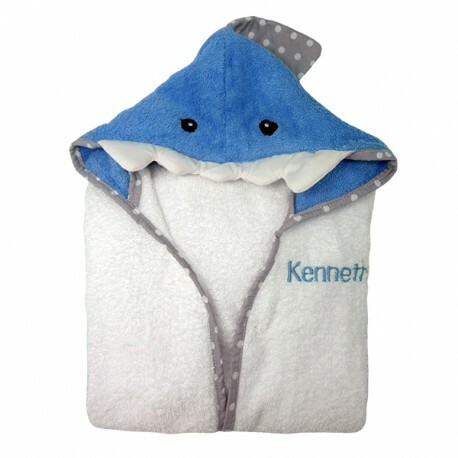 Bath Towel Magic Blue can make a cute and adorable gift for any occasions. Not only perfect as a birthday gift, but this towel also perfect as kids bathroom decor. Bath Towel Olaf can make a cute and adorable gift for any occasions. Not only perfect as a birthday gift, but this towel also perfect as kids bathroom decor. 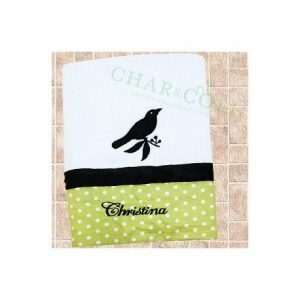 Bath Towel Silhouette Bird can make a cute and adorable gift for any occasions. 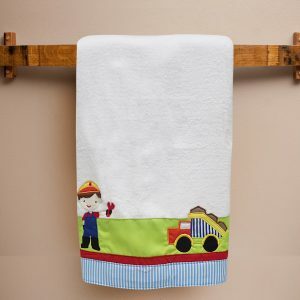 Not only perfect as a birthday gift, but this towel also perfect as kids bathroom decor. 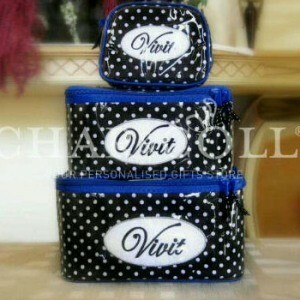 Cosmetic Bag Dorothy Black Polkadots is for the Stylish Woman on the go since it is full features! 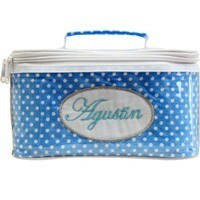 Toiletries Bag Dorothy Light Blue Polkadots is for the Stylish Woman on the go since it is full features! 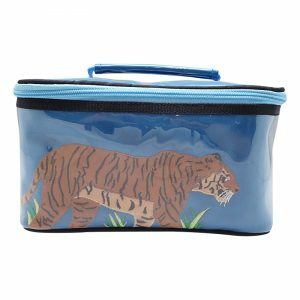 Cosmetic Bag Dorothy Tiger is for the Stylish Woman on the go since it is full features! 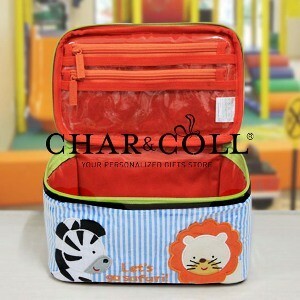 Cosmetic Bag Dorothy Zebra & Lion is for the Stylish Woman on the go since it is full features! 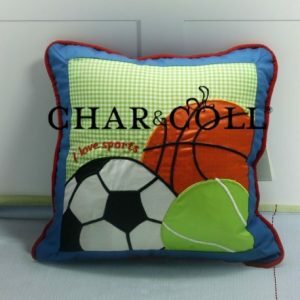 Cushion All Sport will add some love, which will comfort you, to your home!